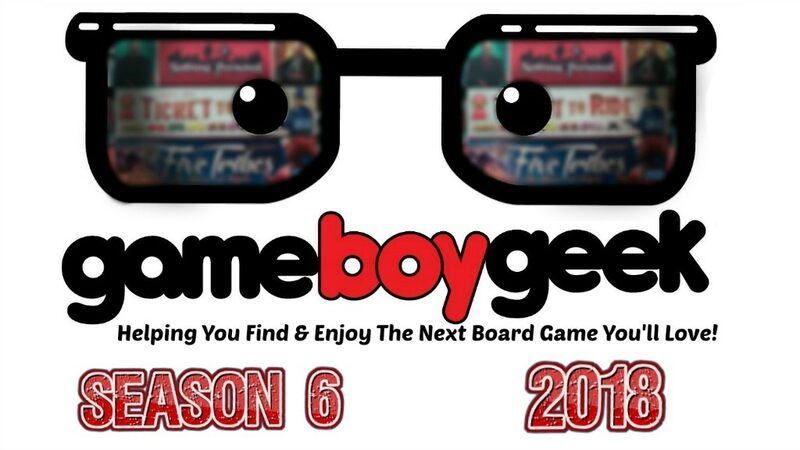 Game Boy Geek is looking to create a 6th season of their show. Their mission is to help you find the next board game you'll love. As part of the campaign, you can get cool tchotchkes based on the show, but you can also get some extras for a whole bunch of different board and card games. You should go check it out. The campaign is quickly approaching its goal with still 25 days to go.